What filling options do I have? Do I need antibiotics before treatment? To book your appointment, please contact us by phone or email. Thank you for your interest in Applecross Dental. We look forward to meeting you and helping you achieve the best possible smile! Our Patient Treatment hours are Monday to Thursday, 8:30am to 5:00pm. We do offer some Friday appointments. Other scheduled appointments may be arranged on individual request. 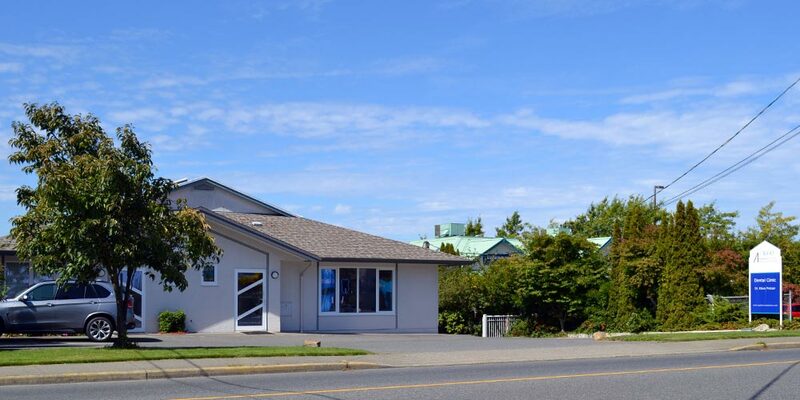 Current patients of our clinic may contact Dr. Protzer after hours on his mobile phone at (250) 729-6134. Alternately, you can reach the dentist on call 24/7 through the Nanaimo and District Dental Society at (866) 260-3449. For information about our policies, please visit the Our Policies page.